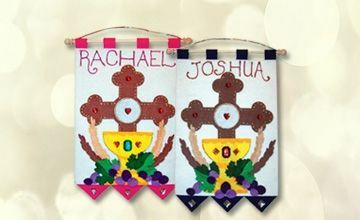 Welcome to Leaflet Missal Online. 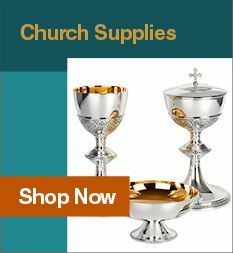 A family owned and operated Catholic gifts and religious supplies store. 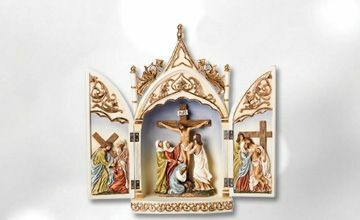 For over 89 years, Leaflet Missal Company has worked hard to bring you the widest range of Catholic gifts and religious supplies to enrich your faith, provide for your giving needs and help deepen the faith of loved ones. 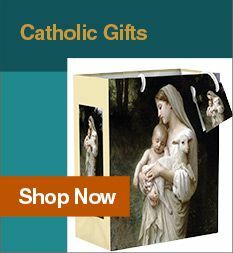 A line of comprehensive Catholic gifts - including religious jewelry, devotional items, rosaries, church and religious supplies, Bibles, books and media all loyal to the Magisterium of the Church. 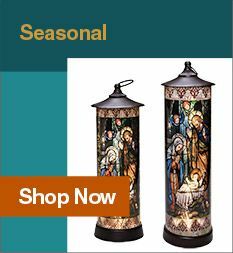 Browse our site and enjoy yourself as you're sure to stumble upon the perfect Catholic gift that will be treasured for a lifetime. If you need help, please feel free to contact our employees, who bring over 100 years of experience, and can help you pick out the perfect gift for a loved one or for yourself! 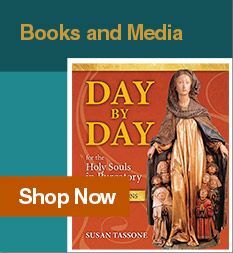 "I am SO impressed by the high level of service Leaflet Missal provides!! My order arrived yesterday and is absolutely perfect." "Thank you for your careful attention to my recent order. 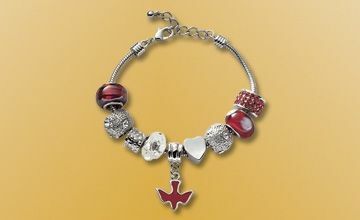 You are a part of a wonderful company and I so very often recommend your store to the many laity I minister to. 'Father, where can I buy a religious gift? Why the Leaflet Missal Company, of course. The best in the US.'"